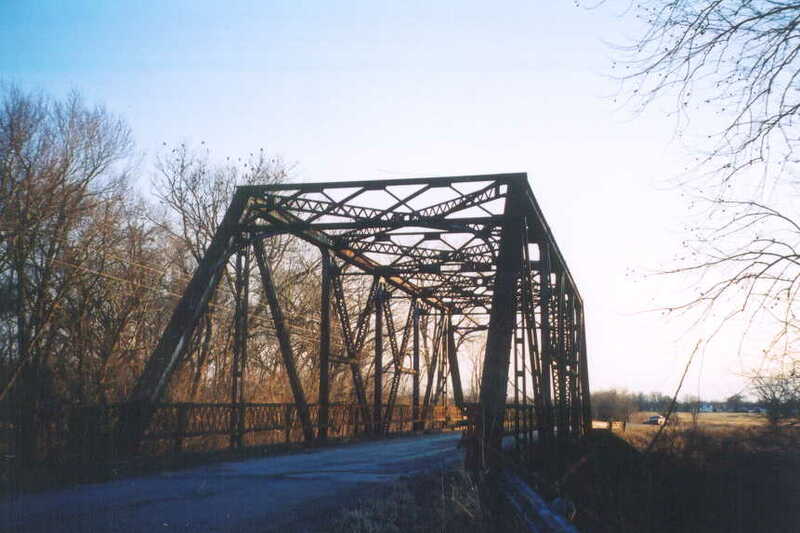 The bridge you see here stands on an old alignment of OK 16. 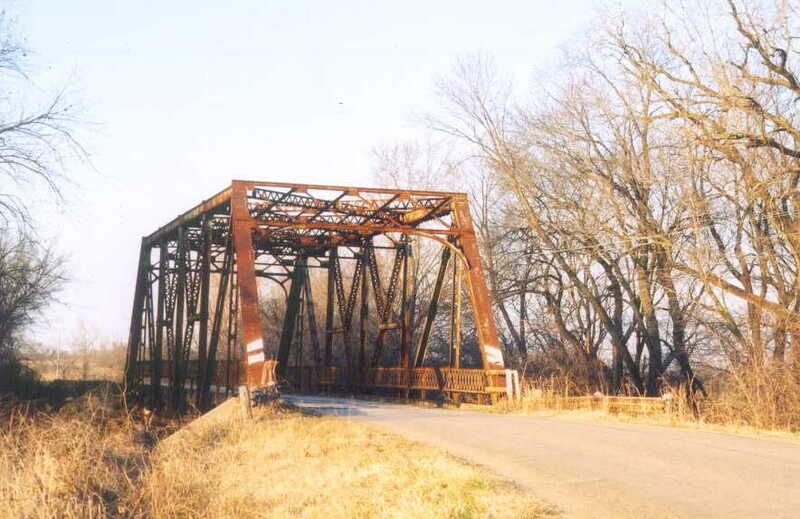 However, if records are right, by the time this bridge was built in 1930, OK 16 had been moved to the present day route of US 169 just west of here in 1928-1929, then renamed as US 169 in 1935. The span is a 120-foot long riveted modified through Pratt, a state-standard design popular from c1921 to 1930. The bridge is heavily built and features an 18-foot wide concrete deck.